Designed for installations both internally and externally. Walk on glass panels can be used to increase the amount of natural light flowing through your home or to compliment a beautiful feature in your home or garden. 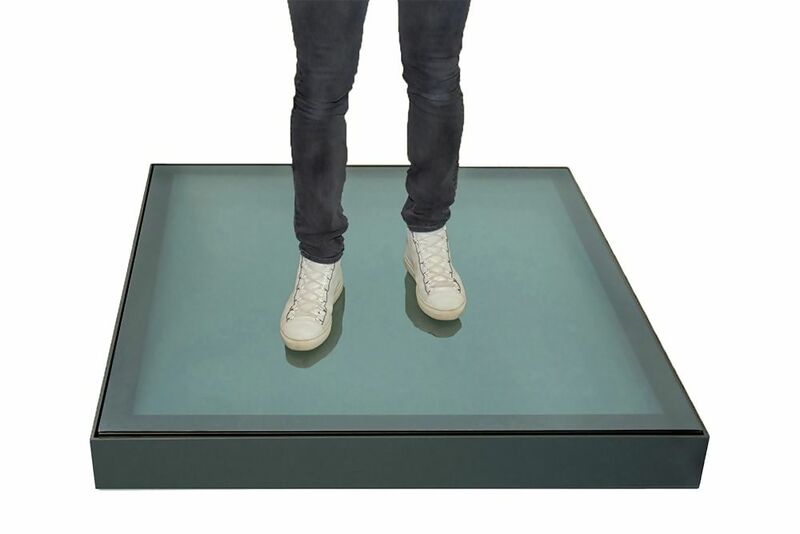 All our Walk on glass panels are manufactured at our 55,000 ft state of the art factory and delivered on our fleet of vehicles. Looking for more information on our range of Walk On Rooflights or to get a quote visit our Walk On Rooflights page. Designed for installations both internally and externally. These custom made Walk On glass panels can be used to increase the amount of natural light flowing through your home or to compliment a beautiful feature in your home or garden.